The most notable change is with the overall mobile experience which is now particularly difficult to use, with screens not optimized and content accessibility issues. We also noticed important regressions with regards to the overall navigational layout. The category menu is much harder to use, and filters have been replaced by dropdown lists, which are not suitable to display a large number of options. The content of the shopping cart is not permanently visible anymore, which was previously a big plus in quickly checking whether an item was missing or needed removing. With more clicks, the checkout funnel also took longer during our review and its information design could be confusing at times. Altogether, this resulted in the customer taking more time to shop on the website. Great new features have been added, such as pre-order and wish list, but they are not all effectively implemented. On the plus side, there was a noticeable improvement of the homepage design with good quality editorial content being placed alongside offers and new arrivals. 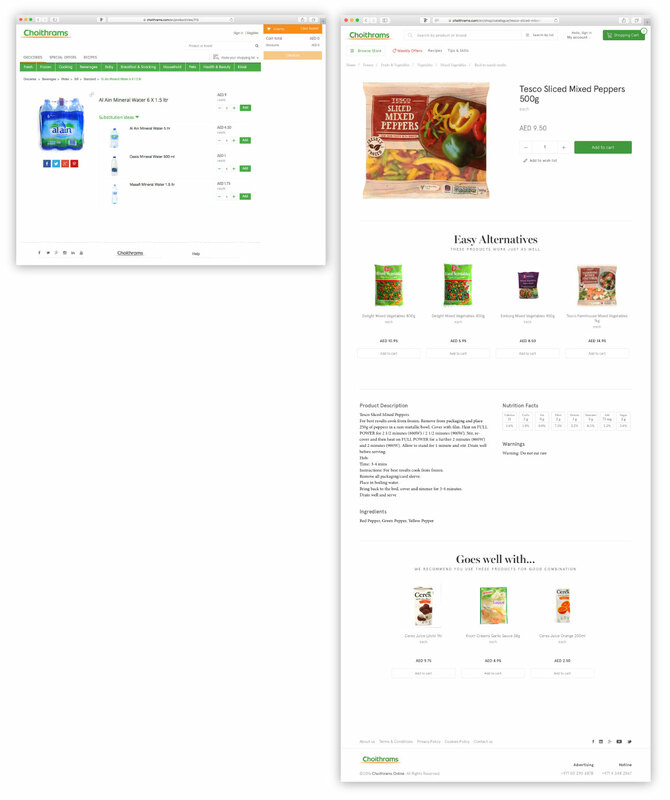 The product page has also benefited from a cleaner layout with an improved recommendation section and in some cases, relevant product information has been added. These changes have improved the online customer experience by making it more engaging and enjoyable. The previous product page had no supporting product content. Geant significantly reduced their page load times, something that heavily penalized them for in our UAE Multichannel grocery shopping report. Additionally, we noticed some design improvements such as more accessible category filters, as well as more user-friendly product list pages. In addition, being able to view the last 3 items added to the cart upon mouse-over is also an amelioration. Overall, by finding products more quickly and efficiently, the customer is now saving more time than before. The category filters were previously on top of the results, and are now integrated in the facets column resulting in a cleaner layout. Unfortunately, these efforts might well be dampened by the new payment page, which still doesn’t convey confidence and trust. 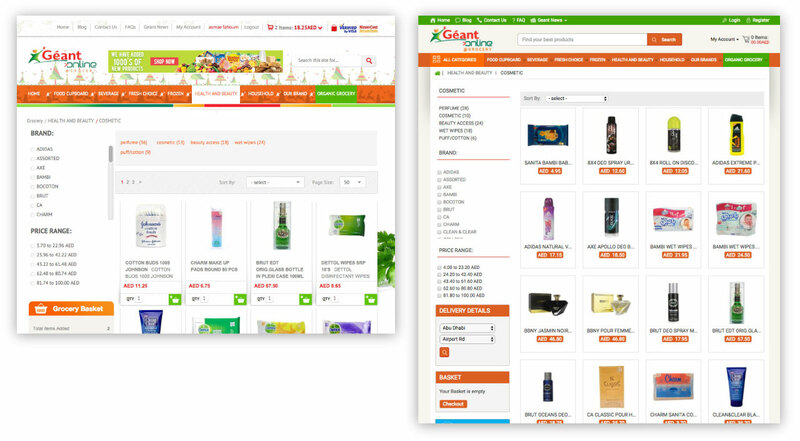 Geant implemented the payment gateway directly onto their website, which should have improved the overall checkout experience. However, we encountered many technical issues throughout the process, such as error messages and slow loading of the credit card payment interface. As a result, some customers might abandon their shopping cart when choosing to pay with credit card. Lastly, and as previously mentioned in our report, Geant’s mobile experience was, and still is, under-par with no improvements having been made on this touchpoint. 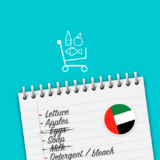 UAE customers who prefer to shop on mobile may choose to shop elsewhere. 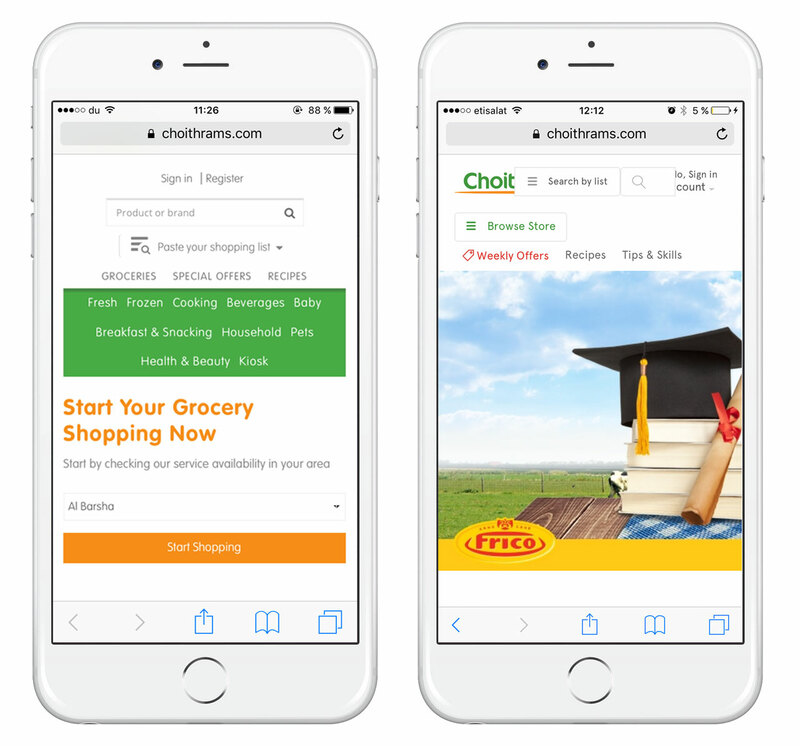 Although Choithrams profoundly redesigned their website, it didn’t improve the overall customer experience. Replacing the navigation design with a less performing one may be perceived negatively by customers who are sensitive to time saving and convenience when grocery shopping online. On their side, Geant implemented some quick wins including reduced page load time which should be perceived positively by most customers. However, the technical issues related to the new payment page should be fixed as soon as possible in order to retain customers and reduce cart abandonment. 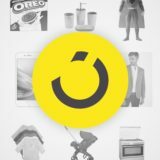 Since the publication of this article, Choithrams have updated their website with a notable improvement to the shopping experience on mobile.